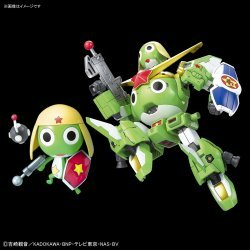 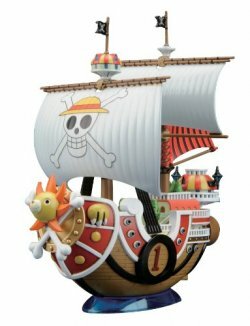 "Keroro Gunso Plamo Collection" special package model that celebrates the 20th anniversary of "Keroro sergeant" is on sale! 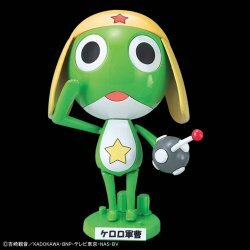 Keroro sergeant reappears with special package for a limited time! ! 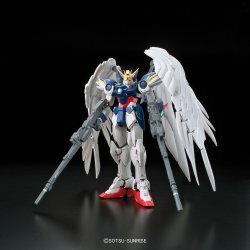 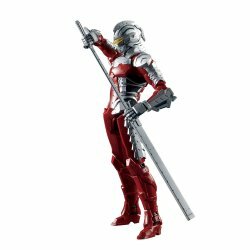 Figure-rise Standard 1/12 ULTRAMAN SUIT Ver7. 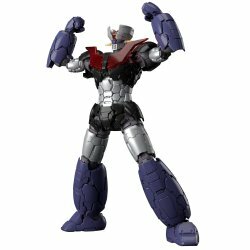 "ULTRAMAN SUIT Ver 7.5" appeared in Figu..
* Mazinger Z "which appeared in" The Mov.. 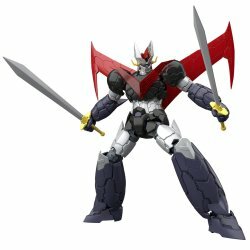 The Great Mazinger, which appeared in "The Mo..